Slot volatility and slot variance mean essentially the same thing. 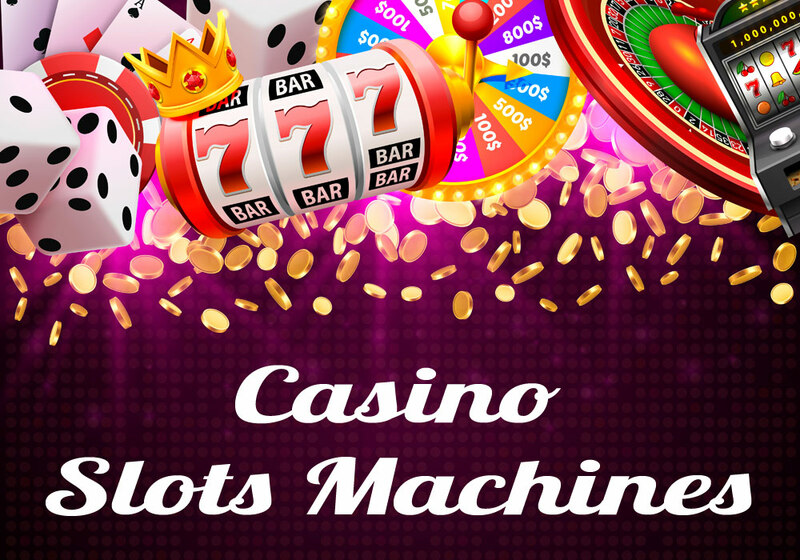 The question you have to ask yourself is – am I playing a slot that rewards me little and often? Or am I on a slot that waits, and waits, and may then surprise me with a large payout? And how do I know the difference? Because when it comes to making the most of your casino deposit, a little slot volatility knowledge can make that money go a long way – or at least further than you thought. Slot volatility and slot game variance – same thing? More or less, although there can be a difference. Let’s look at slot volatility first. There are three levels of volatility – low, medium and high. A slot with low volatility isn’t going to give you a lot of surprises. It will reliably pay out every so often, and you won’t find long gaps between payouts, or lots of payouts suddenly happening in a short space of time. However, the down side is that frequent payouts are going to be small payouts. Why does this have to be case? Because the game is set to pay out a certain percentage of the money staked by the players. This Return to Player figure, or RTP, is fixed, and is published for each game. Typically, most slots will pay between 95% and 98% back to the player. So if the slot is paying out often, it can’t also be paying out large amounts, or it would be paying more back to the player than it’s taking in. And not every online casino UK wide is run by sentimental types keen to dish out free money! The thing is, the RTP only needs to come true over many thousands of spins. It doesn’t have to be true for you, or any other individual player. If the RTP is 95%, that doesn’t mean you’ll bet back 95p every time you spend £1. Even slots rated as having low volatility can have quite a lot of variance in their payout performance as long as they hit the RTP average in the long term. You need to bear this in mind, when trying to make the most of your casino deposit. Online slot games with low volatility can still vary the amount they pay out, quite markedly. Obviously, slots with high volatility may not pay out for a long period, then may give a substantial payout. And slots with medium volatility fall somewhere between the two. What does the Gambling Commission say? The UK Gambling Commission has some interesting things to say about this. It says that the RTP is measured over 10,000 or 100,000 games (not an infinite number, as some online casino UK sites state). But it also says that there is no statutory minimum payout for an online slot machine. In other words, there is nothing to stop a developer from promoting a slot with a 75% RTP. It just wouldn’t be very popular with the players. Does high RTP mean high variance? No. There’s no set relationship between high variance and a high return to players. To some extent, variance is all about gaming style. A high variance game can be risky and exciting to play because you see your deposit shrink while you wait for that big win. Many of the high variance payouts are the result of bonus rounds and extra spins which provide great gameplay. But it can also be a bit depressing, as you watch your coins steadily go down. It’s all a matter of your personal gaming style. If you like a regular reward, you’ll want a low to medium volatility slot. If you’re a big dipper rider, ready to play out the lows in order to get the highs, you’ll want a medium to high volatility slot. Most online casino sites uk will have a list of slots showing their RTP, and many will also have a slot volatility list. Many slot review sites do the same. Making your deposit go further is a matter of weighing up whether you want to settle for low volatility, with longer playing times for the same money. Or whether you want high risk, high rewards and possibly shorter playing times, with a high volatility slot.